Home Data Centre What Comprises a Storage Management and Virtualization Solution? At CDW Canada, our CDW Experts have the technical expertise, industry certifications and in-depth experience building and executing storage management and virtualization solutions in various environments across Canada. SANs are storage architecture that provide a high‑speed redundant path to a pool of storage devices. These devices house data to maximize performance of servers and applications. SANs can be connected through a fiber or iSCSI interface. A blade server is the processing power of a traditional server housed with other blade servers in a chassis that shares the power, cooling, connectivity, and management of each server. Data storage management software provides central management of your data and data storage systems. Typical software will enable you to reduce the complexity of multiple data storage systems by automating data storage and availability across the network. Data archiving software automates the movement of data through various tiers of storage during the data’s life cycle. Archiving software can delete the file at the end of its retention period. Data archiving software also provides single‑instance storage of each file freeing up disk space and processing power for backup and storage systems. Using archiving software as a base, e‑discovery software employs advanced search features and systematic archiving inventories enabling users to quickly search all files and e‑mails for a particular topic. Legally‑significant files can be flagged to ensure they are not altered or deleted in accordance with data retention policies. Most data on corporate networks is static and redundant meaning the same file is backed up multiple times on multiple devices. Data deduplication can provide significant cost savings by reducing both redundant data and the systems required to store the data. 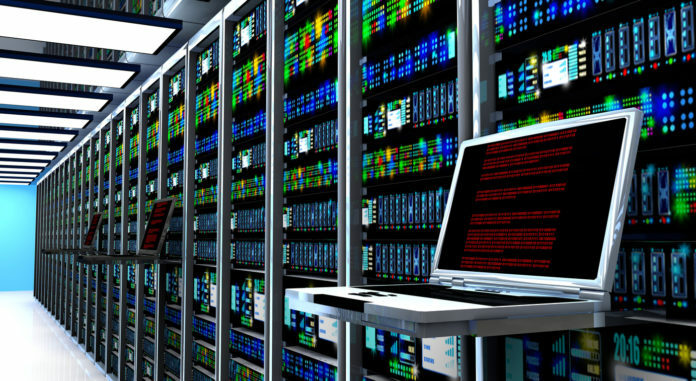 You will require less physical space within the data center which can translate to heating, cooling, and power savings. Data storage virtualization takes multiple data storage systems and makes them appear as a single data storage system. This is commonly used in conjunction with SANs to provide a single “virtual” data storage device. Contact your CDW account manager or call 1.800.972.3922 for a consultation for your storage management and virtualization solution. Next articleDoes Your Business Have The Latest Communication Solutions?